It’s the “smart” thing to do. 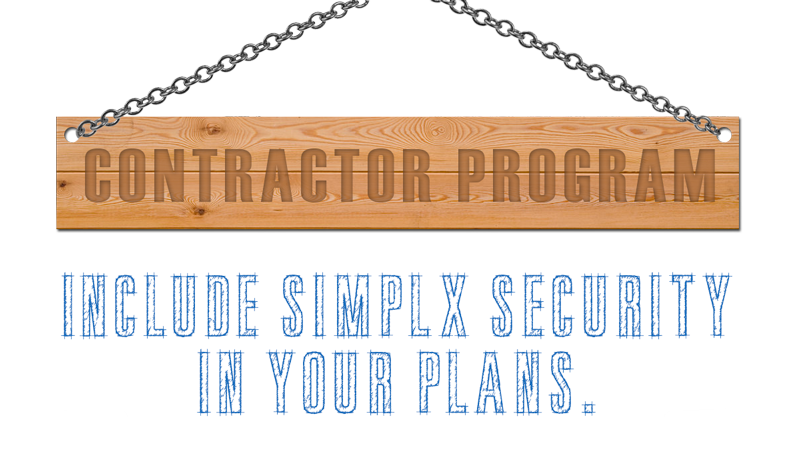 Builders choose Simplx Security because they rely on our expertise of the modern offerings in the smart home industry. That trust is well placed. From audio equipment to Z-wave and everything in between, we have pre-configured packages that will allow you to confidently present your custom home client with options that will check all the boxes on their modern home list. Our smart thermostat integration will allow your clients to save money month after month, ensuring the highest efficiency in their home’s heating and cooling while allowing full control while away from home. Offer your clients a complete smart home experience at an affordable price point. 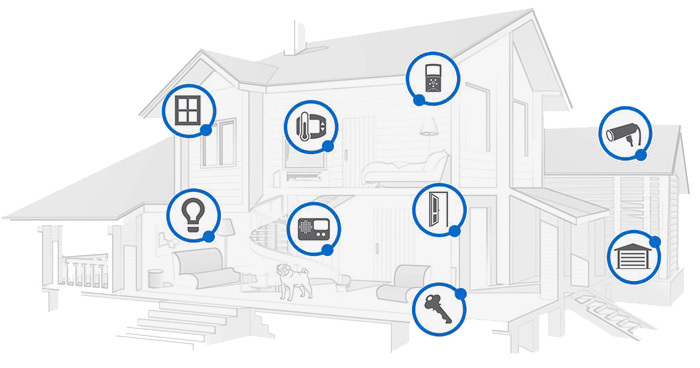 Our packages include smart thermostats, smart locks, overhead garage door control, lighting, security sensors, multi-room audio capabilities and more. Premium support for their system is only a phone call away. The modern home buyer is looking for more than building quality. It’s about the experience they have in their home. Integration of the latest home technologies will help you to stand above your competitors and be the clear builder of choice for perspective buyers. Do cows moo? We’ve been waiting to use that line for awhile now, thanks for humoring us. YES! We do pre-wires. Builders praise the work we do and we look forward to being your go-to source for having this completed for your clients. Let us bring your office lunch. 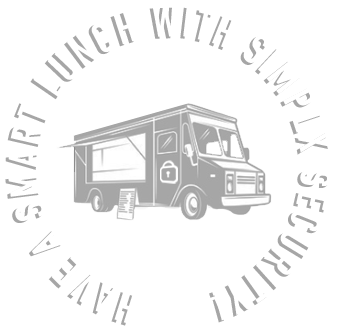 We’d love the opportunity to present your office with a catered lunch for up to 10 people to discuss what Simplx Security can offer you and your clients. We’re confident that you will be impressed with our smart home packages and the potential for increased revenue on your home builds.